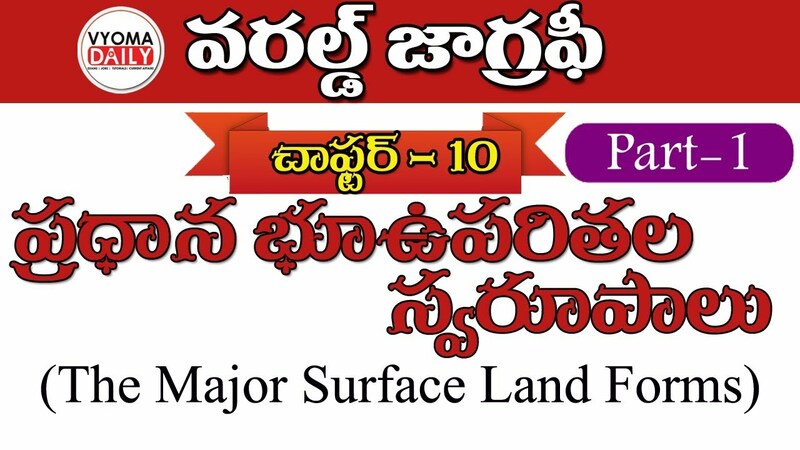 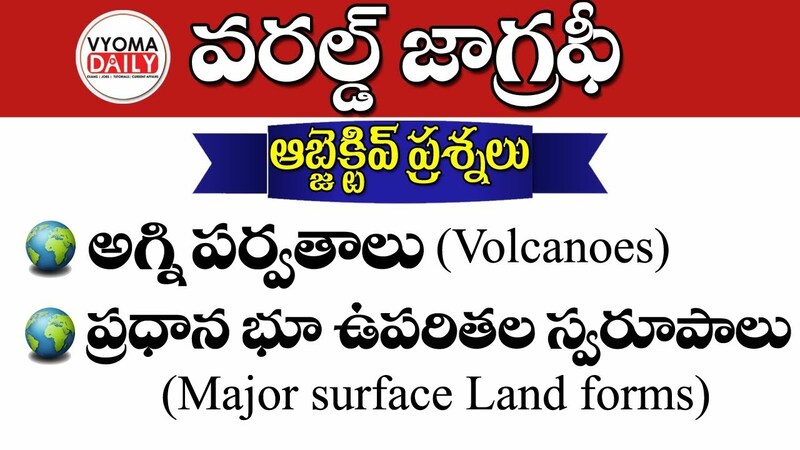 Geography for competitive exams can be divided into World, Indian and AP/TS Geography. 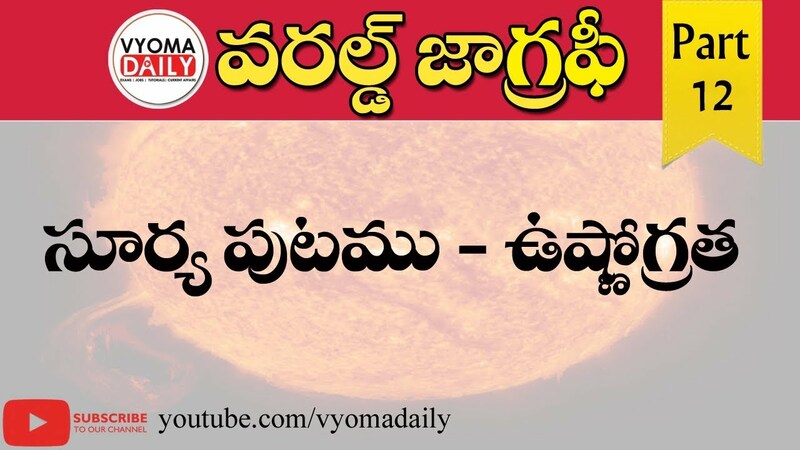 Vyoma would like to simplify understanding of Geography with the help of below videos. 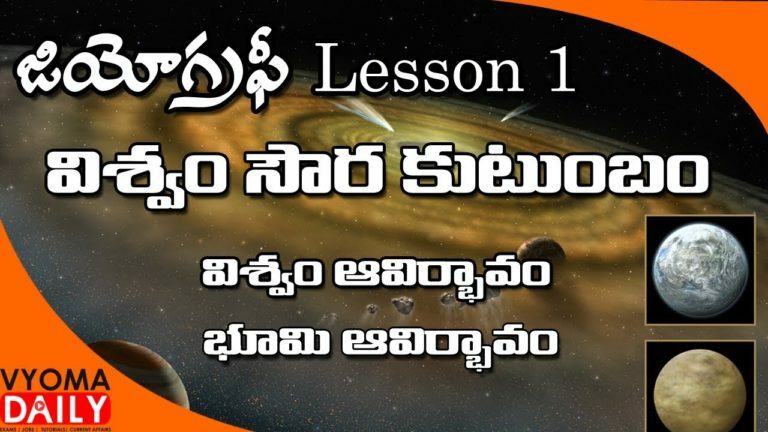 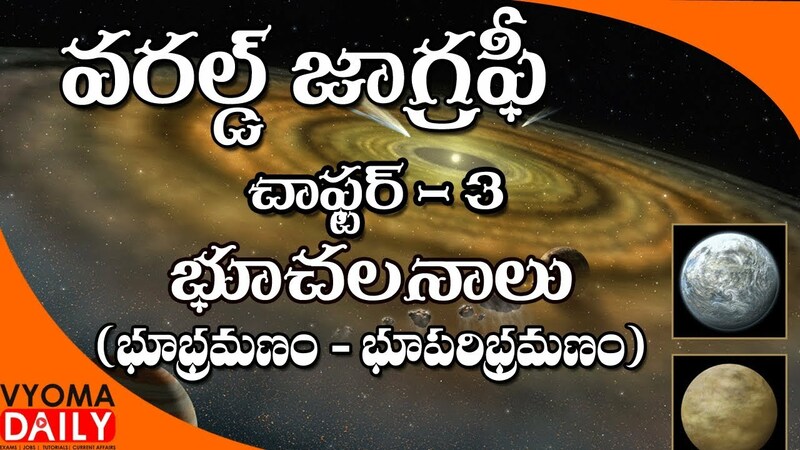 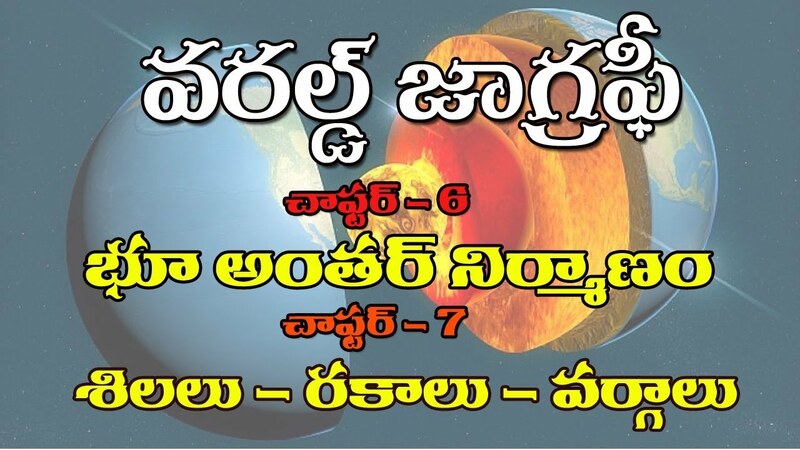 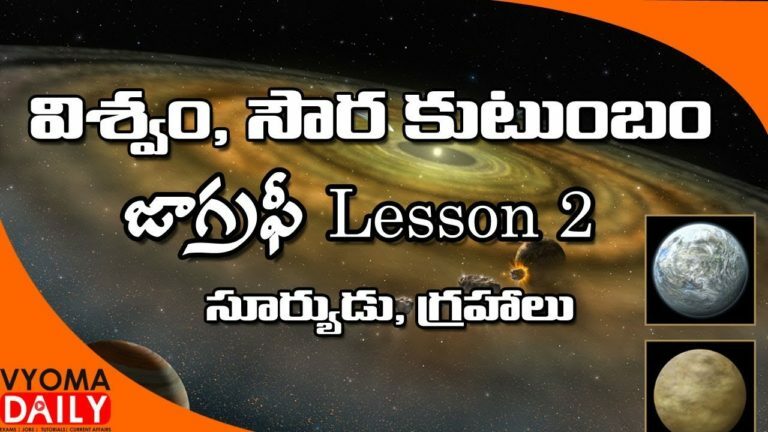 In the first video we will be covering Introduction to World, Indian, AP/TS Geography and also Universe, Solar System. 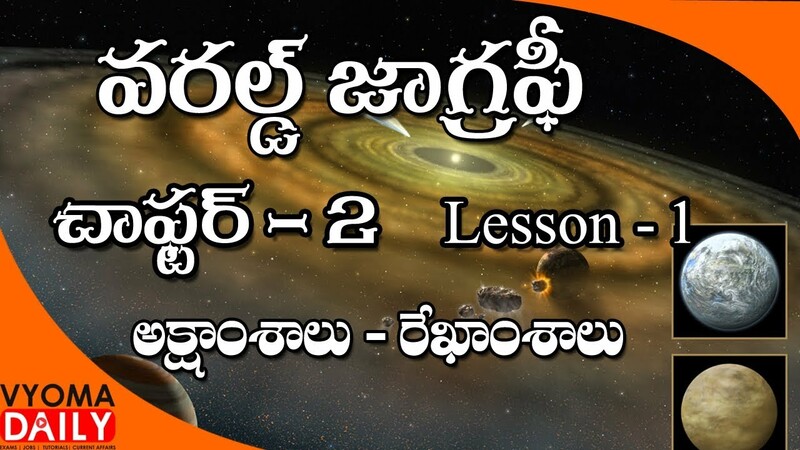 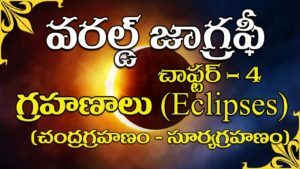 In the second video we cover Sun, Planets, Stars, Rotation of Earth, Latitudes & Longitudes and Eclipses. 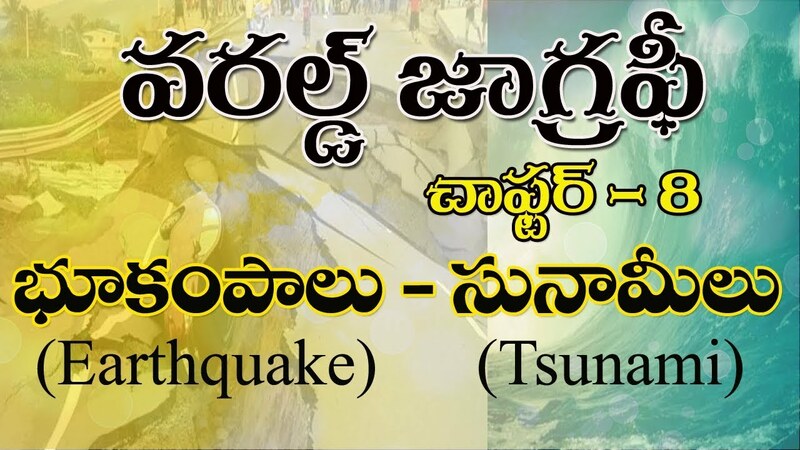 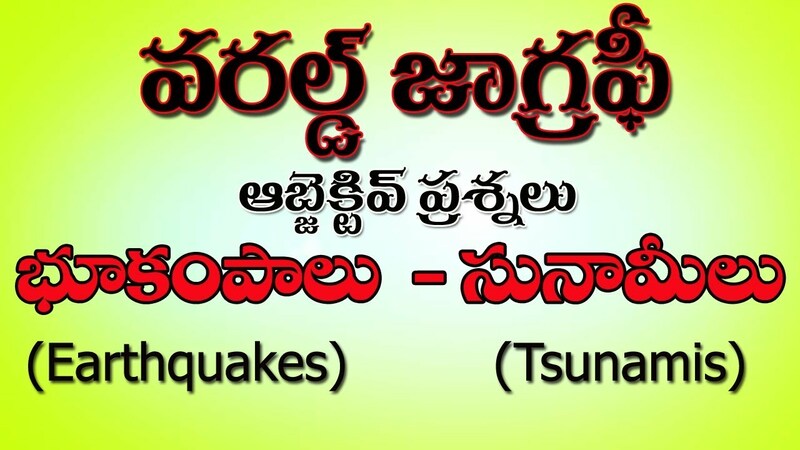 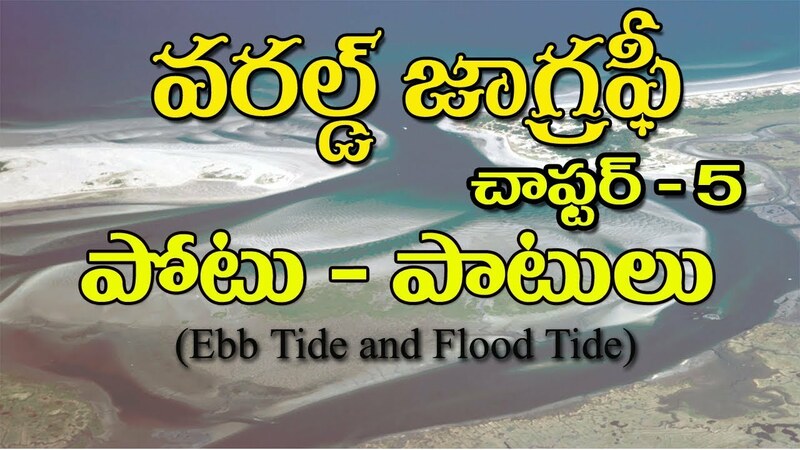 Third Video will elaborate Tides, Ebb, Layers of Earth, Earthquakes, Tsunami and Volcanoes. 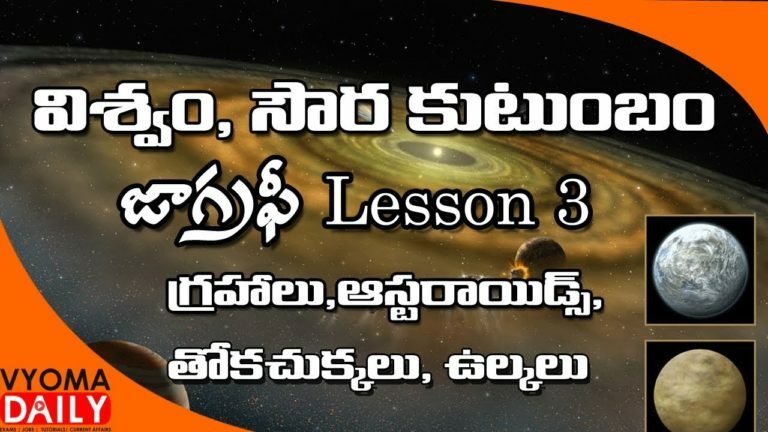 Fourth video speaks about Universe, Solar System, Stars and Comets.